Sold! – Norwalk condo: 106 Ledgebrook Dr.
106 Ledgebrook Dr, a condo for sale in Norwalk, was just sold for $259,000. This 2 bedroom, 1 bath Norwalk condo for sale was built in 1972 and is centrally located in-town. 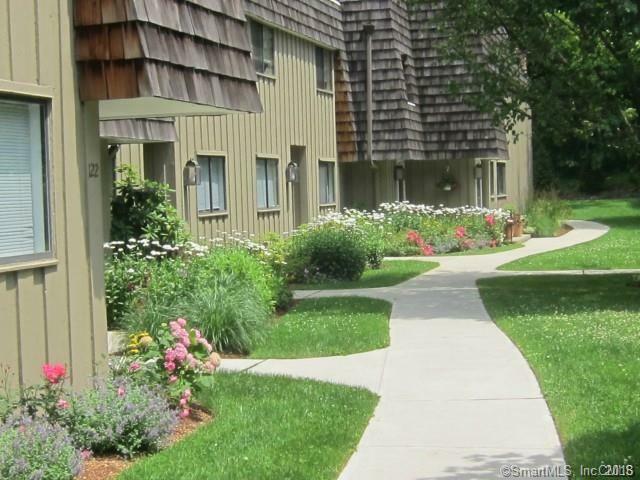 GREAT 2 BEDROOM CONDO AT LEDGEBROOK! – BRAND NEW CARPET AND FRESH PAINT! 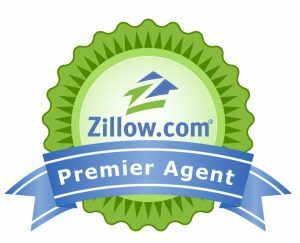 – LARGE LIVING ROOM WITH WOOD-BURNING FIREPLACE – GREAT WALK-IN CLOSET IN MASTER BEDROOM – NEARLY NEW WASHER / DRYER IN UNIT! – PRIVATE PORCH, AND SMALL SECLUDED YARD SPACE – OFF/STREET PARKING – POOL, HOT TUB, AND FITNESS ROOM IN COMPLEX – GREAT STORAGE IN UNIT + ADDITIONAL STORAGE ROOM – NEWER CARRIER AIR-HANDLER & NEWER HOT WATER HEATER. Reduced Price! – Norwalk single family home for sale: 9 Ells St. 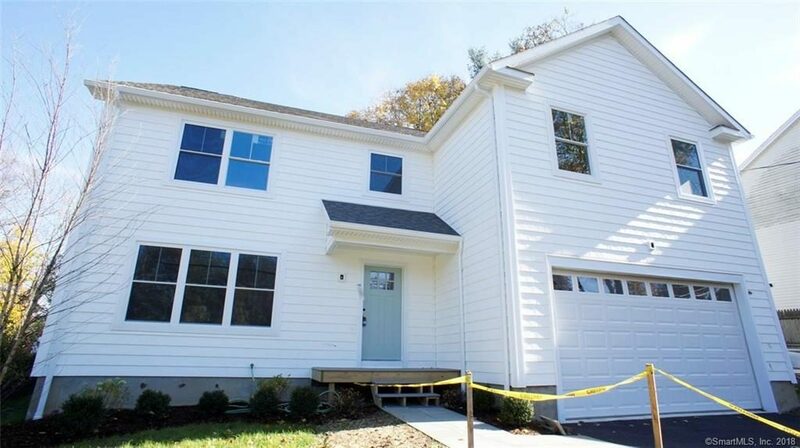 This 4 bedroom, 2.5 bath Norwalk single family home for sale was built in 2018 and is centrally located in-town. 42 South Main St. # 205, a condo for sale in SoNo, was just listed for $269,000. 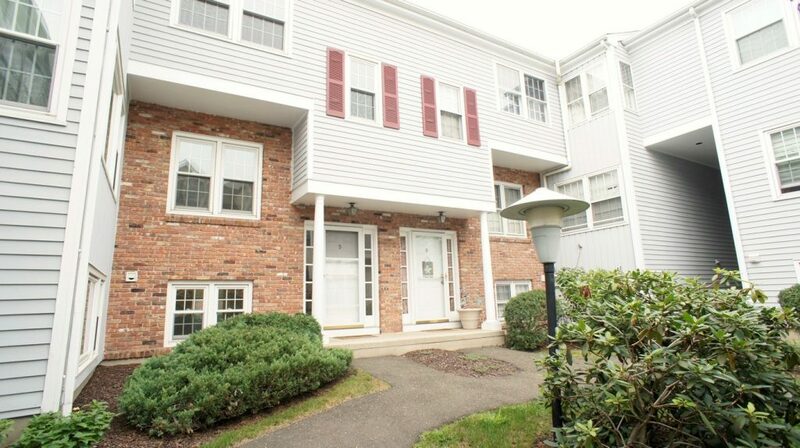 This 1 bedroom condo in the heart of SoNo is HUGE! It is just steps to the train and shopping / dining. Easy access to parking. Washer / dryer in unit! 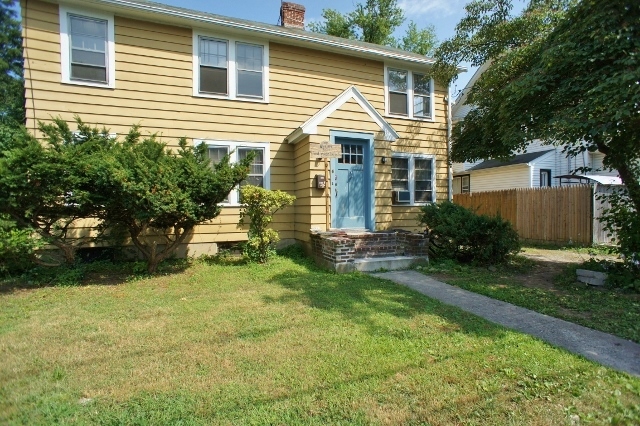 6 Aiken St, a multi- family house for sale in Norwalk, was just listed for $499,900. This 4 bedroom, 2 bath Norwalk multi-family house for sale features a private yard, and 1 car garage. 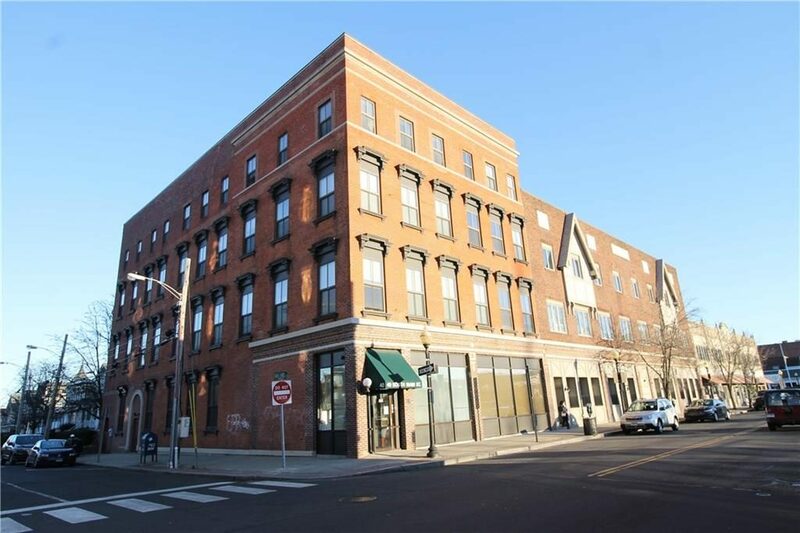 144 Main St. # 5, a condo for sale in Norwalk, was just listed for $220,000. This 2 bedroom, 1.5 bath Norwalk condo features hardwood floors, central air, and a very convenient location in the center of town. 442 Main Ave. # A6, a townhouse for sale in Norwalk, was just listed for $444,000. 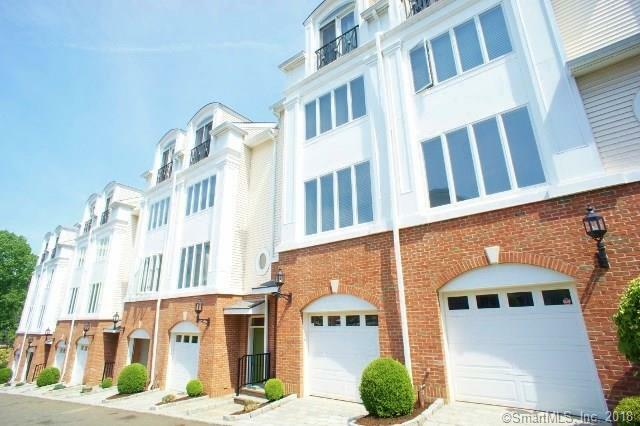 This 3 bedroom, 2.5 bath Norwalk townhouse for sale was built in 2005 and features 4 levels of living space. 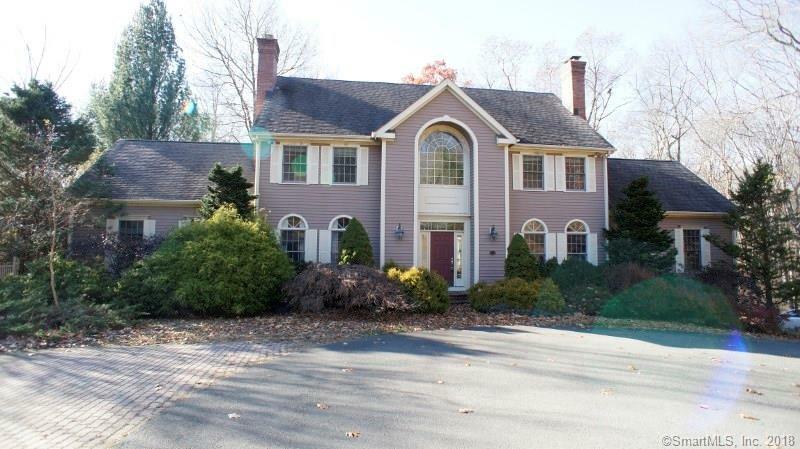 1 Wild Rose Lane, a single family house for sale in Norwalk, just sold for $490,000. This 4 bedroom, 2.5 bath Norwalk house for sale was built in 1993 and had been updated since then. Beautiful colonial with sunny, open concept interior, located on peaceful cul-de-sac of six homes. Features include 9 ft. ceilings on first floor, large family room with fireplace and French doors to multi-level deck, master bedroom with tray ceiling, full bath and walk-in closet, ceiling fans in all bedrooms, family room and living room, remodeled kitchen with dining area/bay window, attached two car garage with kitchen entry, and finished basement. A truly warm and inviting home. 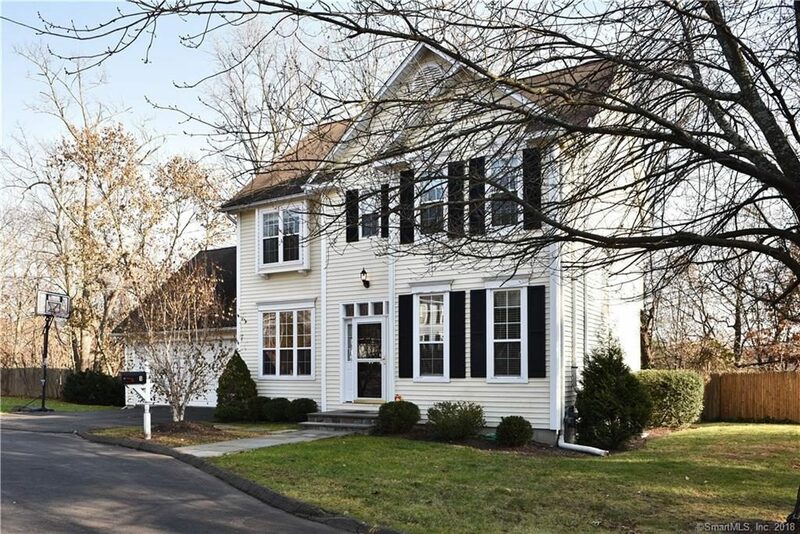 70 Laurel Drive, a single family house for sale in Easton, just sold for $511,000. This 5 bedroom, 3.5 bath Easton house has tons of potential, and just needed some TLC and some updates to make it shine! TONS OF POTENTIAL IN THIS NEWER COLONIAL! 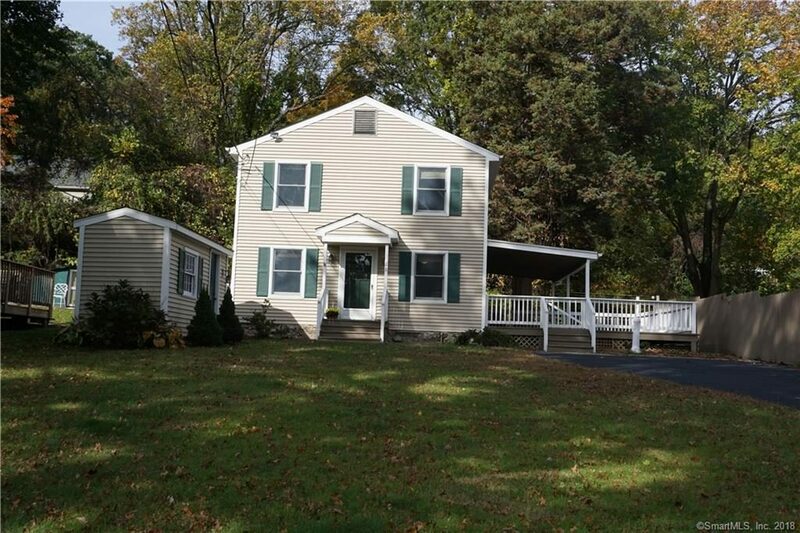 – GREAT LOWER EASTON LOCATION – VAULTED CEILING IN LIVING ROOM – LIGHT & BRIGHT SUN ROOM OVERLOOKING LEVEL BACK YARD AND IN-GROUND POOL – HARDWOOD FLOORS – GRANITE COUNTERS – 5 BEDROOMS INCLUDING MASTER SUITE WITH LARGE BATH AND WALK-IN CLOSET – 3 CAR ATTACHED GARAGE! – PARTIALLY FINISHED BASEMENT FOR EVEN MORE LIVING SPACE – GAS HEAT!